MD Revolution uniquely combines technology, services, and analytics to produce scalable, high touch care models that enrich the patient-provider experience and more specifically, mitigate the challenges associated with meeting the requirements for Medicare’s Chronic Care Management initiative. 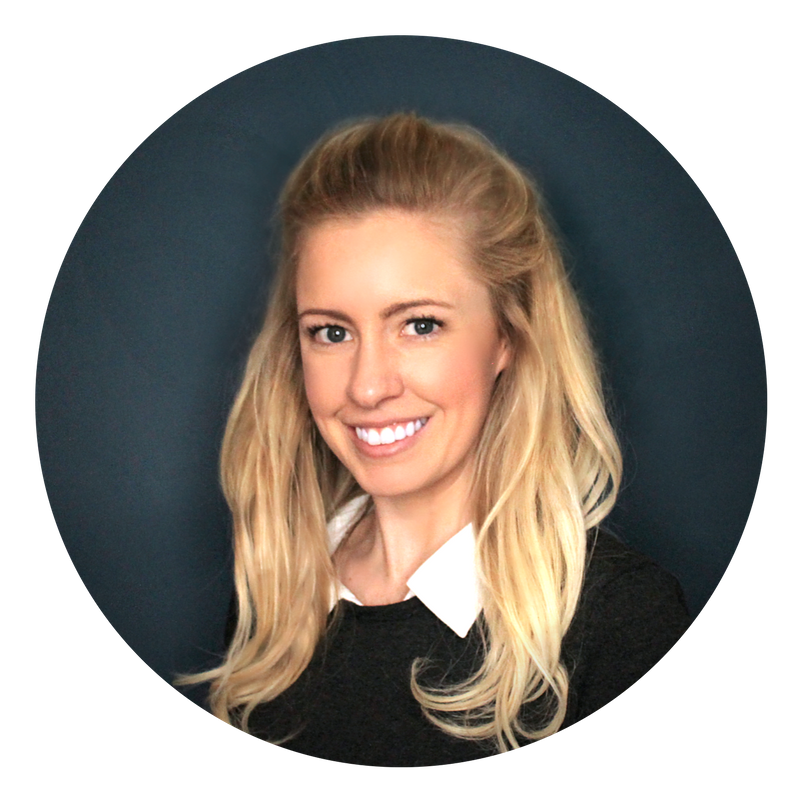 “The MD Revolution team works as a trusted extension of a practice to engage patients between office visits to achieve better health outcomes and patient satisfaction, all seamlessly integrated into their existing EHR,” said Parker Hinshaw, CEO of MD Revolution. 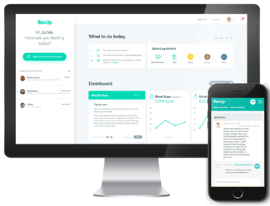 MD Revolution’s RevUp Chronic Care Management platform delivers services to patients on behalf of providers, and can be implemented in two to four weeks with minimal disruption to practice workflow. RevUp's licensed healthcare professionals analyze patient behavior, engagement methods, and clinical indicators to help patients reach their goals. The web and mobile applications help patients track and monitor medications, follow up on lab tests and appointments, check blood sugar levels and adhere to prescribed exercise and nutrition programs. All engagement and activities are fully integrated with the eClinicalWorks electronic health record and practice management solutions to streamline billing and provide a comprehensive view of the patient’s health between office visits. Physician groups seeking assistance with delivering non-face-to-face care management for Medicare patients stand to benefit from the addition of MD Revolution to the GroupOne Health Source partner program. GroupOne Health Source serves roughly 1,300 healthcare providers with end-to-end revenue cycle management services. In addition to revenue cycle management solutions, the company is a top reseller and training and implementation partner of the eClinicalWorks electronic health records software. The company continues to expand the PLUS program to encompass industry leading solutions that not only address top healthcare challenges but also fully integrate with the company’s products and services. GroupOne Health Source is a leading provider of revenue cycle management solutions and eClinicalWorks implementation, training, and consulting for physician practices, hospital-owned physician groups, health centers, and enterprise networks across the nation. The company has been named to the Inc. 5000 list for three years and ranked as "Best in Class" in the Medical Group Management Association's (MGMA) list of top medical business and service organizations. The company is privately held and operated from Missouri and Indianapolis. For more information, please visit www.grouponehealthsource.com, Twitter, Facebook, or call 800-769-5288.